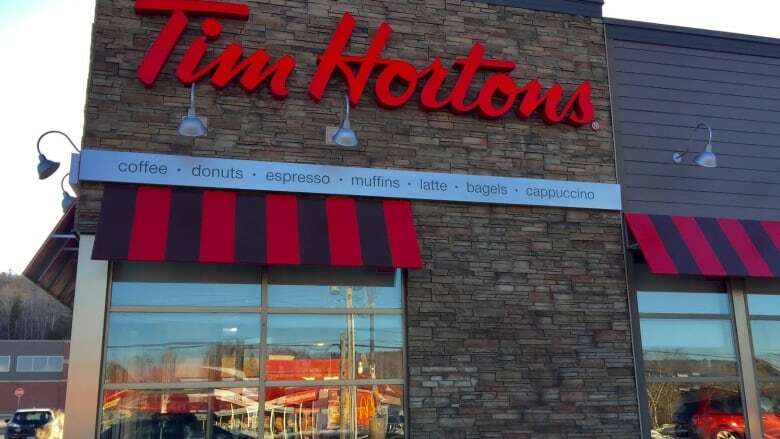 Tim Hortons has apologized for a "misunderstanding" after a Halifax-area franchisee reportedly sold doughnuts in the Humboldt Broncos' colours without intending to donate the proceeds to the team. The coffee and doughnut chain said the franchise owner in Fall River, N.S., made a "personal donation" and created the doughnuts with white frosting and green-and-yellow sprinkles — the team's colours — as a tribute to the hockey club before the chain's fundraising campaign rolled out. "This restaurant owner proactively sold this doughnut as a thoughtful gesture along with a personal donation to the Humboldt Broncos Hockey Club over the weekend," Chris Wakefield, regional marketing lead for Tim Hortons Canada, said in an emailed statement Tuesday. "Of course, this restaurant will be donating 100 per cent of proceeds from this doughnut to the Humboldt Broncos Hockey Club and we apologize for the misunderstanding." He added that the "Humboldt Broncos Strong" doughnuts being sold at all its Saskatchewan restaurants are available to every Tim Hortons restaurant wishing to participate, with all proceeds going to the hockey team. The clarification comes after StarMetro Halifax reported Monday that an unidentified manager of the Fall River franchise said the doughnuts were meant as a gesture to those affected by the tragedy, but that proceeds wouldn't be sent to Humboldt. A request for comment from the owner of the Fall River location was not immediately returned Tuesday. The company said the "Humboldt Broncos Strong" doughnut would be available for $1 plus tax at participating Saskatchewan locations for a limited time, with all proceeds going to the hockey club. 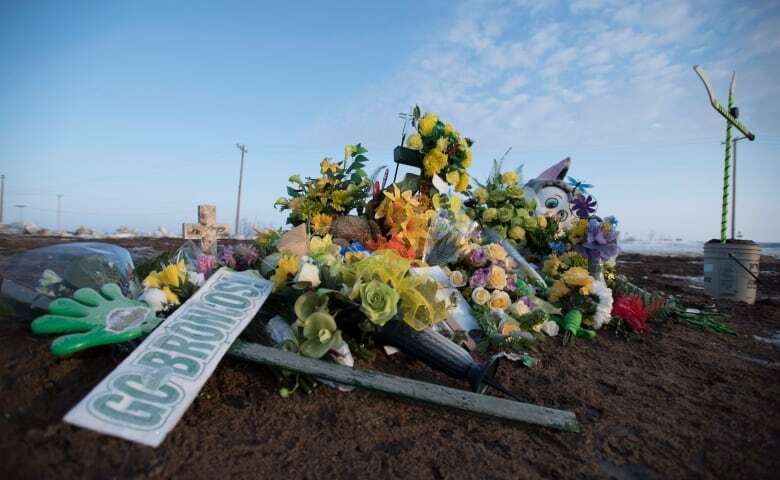 "Together with our restaurant owners, Tim Hortons sends its thoughts and prayers to the Humboldt Broncos, their families and the entire community impacted by this unimaginable tragedy," the chain said in a statement on its website. "Tim Hortons restaurant owners in Humboldt and the neighbouring communities of Tisdale, Melfort, Nipawin and Saskatoon have been on the ground since Friday night providing food, coffee and water to affected families, local first responders, emergency services and hospital staff," the company said. 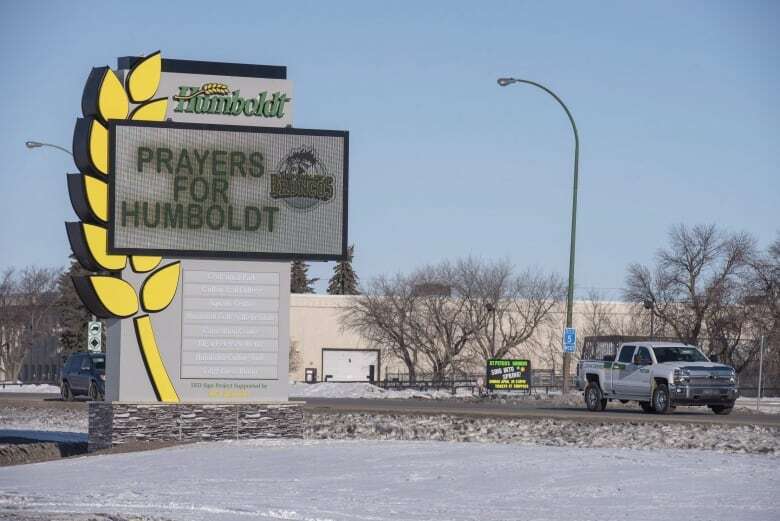 "We are committed to supporting our Humboldt family through this difficult time."